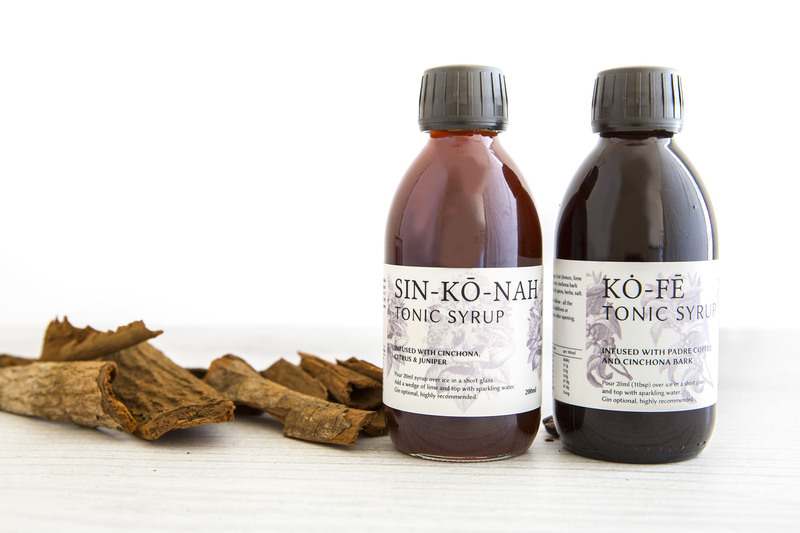 We make our tonic syrup with real cinchona bark (not extract, not powder), the natural source of quinine. That’s where the name sin-kō-nah comes from. We import the bark and infuse it into our tonic syrup, just as they did in British India back in the 1820s. Quinine has long been used as a treatment for malaria. However, it has also been used to treat gastric disorders, flu, cramps, fever and general aches and pains. We suggest you look into it further if this interests you. 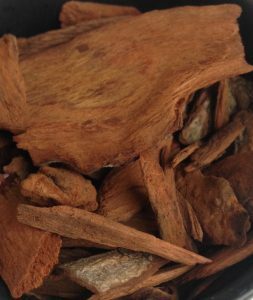 While cinchona may indeed offer these health benefits and more, our main reasons for using the bark are its authenticity and inimitable flavour profile. Quite frankly, we think it makes our tonic syrup taste damn good, with or without gin! The colour it imparts also makes for a pretty drink. Our cinchona bark is imported. Due to biosecurity issues, neither the seeds nor plants can be brought into Australia, but it can be imported in its milled state. We source as many of our ingredients as possible locally. The citrus, we use, is sourced from local farmers. Handcrafting the tonic, producing it in small batches, using no additives or preservatives also make sin-kō-nah tonic syrup special.